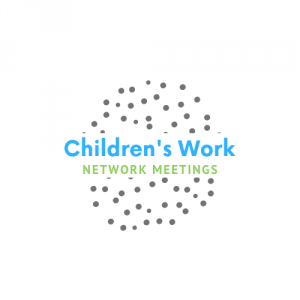 Our network meetings are open to all those who work with children in parishes to come along and receive FREE training, see new resources, share news and ideas, plus meet other children’s workers. Meetings will start at 7pm, aiming to be finished by around 8.30pm. No need to book a place, just turn up on the night! This term there will be training on working with children with additional needs with the fantastic Lynn McCann, plus a short slot on children’s well being. Hope to see you there! A four week course to inspire those volunteering week by week in their Church children’s work. 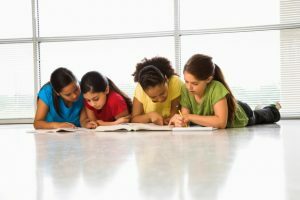 The aim is to have fun and learn about new resources, crafts and activities. Walk through the Bible are running two Walk Through the Bible Live events in Blackburn. These are a great opportunity for anyone working with children to deepen their understanding and learn about how the stories in the Bible fit together Stories of travel into hard to reach places. Godly Play UK are hosting a Childhood Spirituality Conference at Sheffield Cathedral exploring children’s play and the implications it has on our work. A mixture of lections, discussions and workshops. 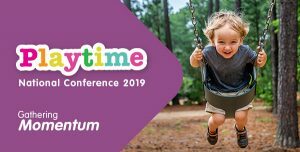 The Playtime National Conference gives us a chance to take a step back, gather together and dream big for the year ahead whilst discovering new ideas and being inspired. This year it is being hosted in Wigan. Ideal for those who run toddler groups or are involved in running one. The day will have a mixture of workshops, speakers and worship. An absolutely fantastic course for churches to run for their parents to help encourage, guide, support and inspire them in how to communicate their faith at home with their children. The Diocesan Safeguarding Officers hold regular training events throughout the year. Click below to visit the main Diocesan Website to find out more. 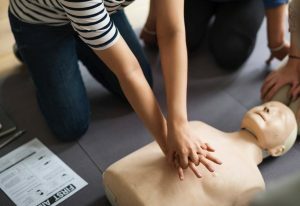 If you would like to run an event it is very important that you have members of your church who are First Aid aware.